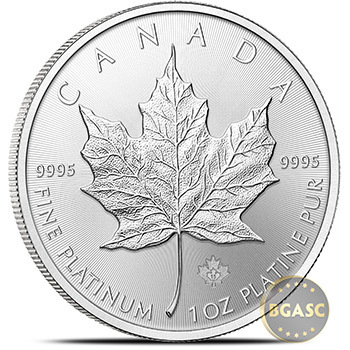 The Royal Canadian Mint's 1 oz Platinum Maple Leaf Bullion Coin is a distinctive addition to your portfolio. 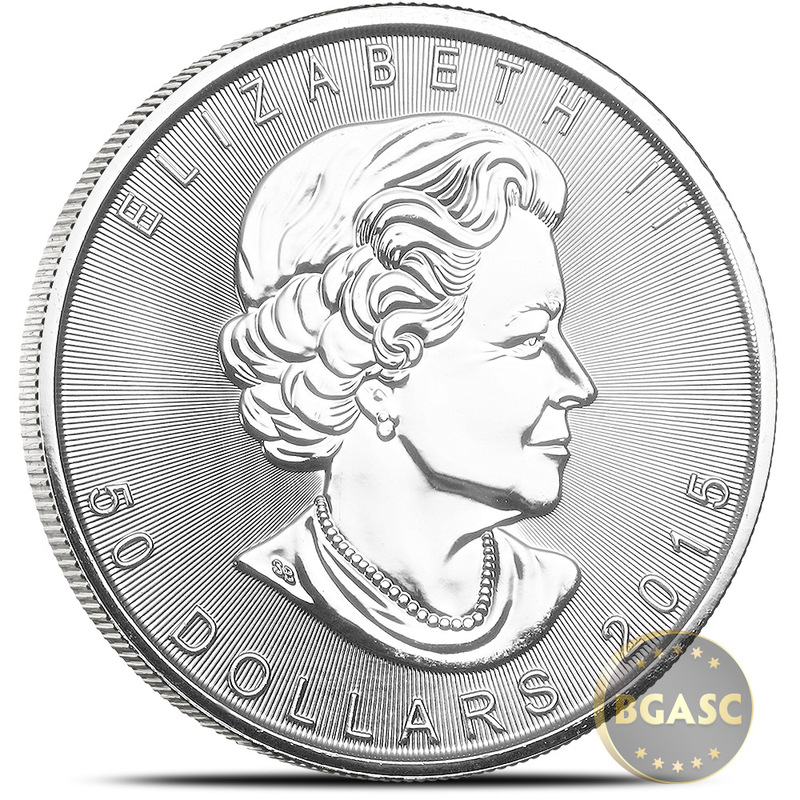 This .9995 fine platinum bullion coin's weight, content, and purity are guaranteed by the Government of Canada. All one-ounce 99.95% pure Platinum Maple Leaf coins produced for 2017 and beyond will have radial lines and micro-engraved maple leaf security features incorporated in the coin's design. 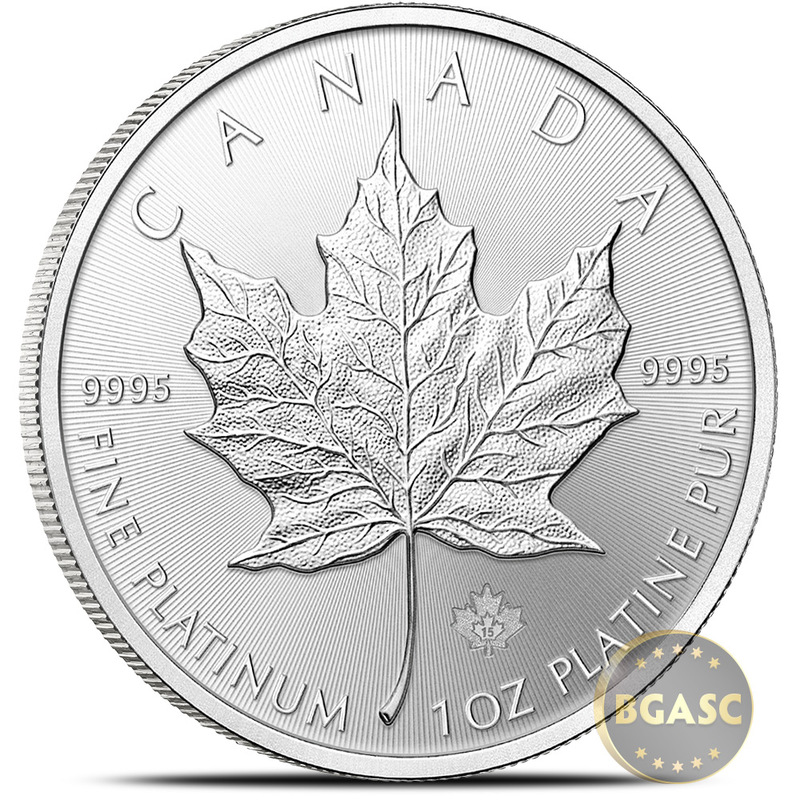 The radial lines in the new 2017 Platinum Maple Leaf's field have been precisely machined to within micrometres on the master tooling to ensure reproducibility from die to die and coin to coin. 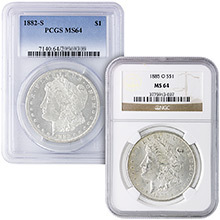 The uniqueness of the line width and pitch gives this coin a characteristic look, and creates a light diffracting pattern that is specific to this coin. Combined with a visual security feature—a textured maple leaf micro engraved with laser technology on a small area of the reverse side, with the numeral "15" denoting the coin's year of issue—this coin represents the cutting edge in coin security. 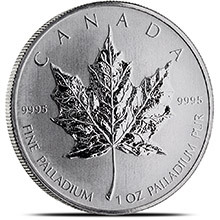 Sought after by investors around the world, the Maple Leaf Platinum bullion coin has quickly sold out since its introduction in 1988. 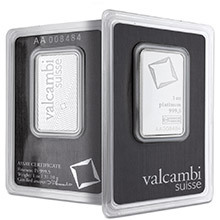 Diversify your portfolio today with one of the purest platinum bullion coins available. Intricately micro-engraved design using the Mint's innovative laser technology helps to confirm the coin's authenticity. 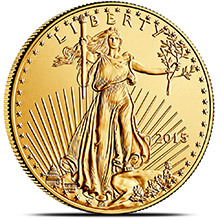 Precisely machined radial lines create a unique characteristic look and light diffracting pattern specific to this coin. 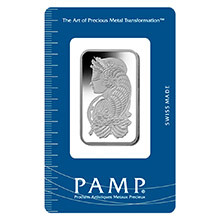 The only 99.95% pure platinum bullion coin issued and backed by the Government of Canada. 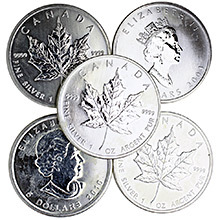 Beautifully designed reverse features Canada's revered Maple Leaf bullion design. Quantities of 10 will ship in unopened Royal Canadian Mint tubes. 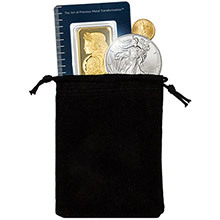 Smaller quantities will each ship individually in a protective coin flips. If you have any questions about these coins or the purchasing process, feel free to call us toll-free and one of our representatives will be happy to assist you.